Building ethically, sustainably, and competitively since 1994. 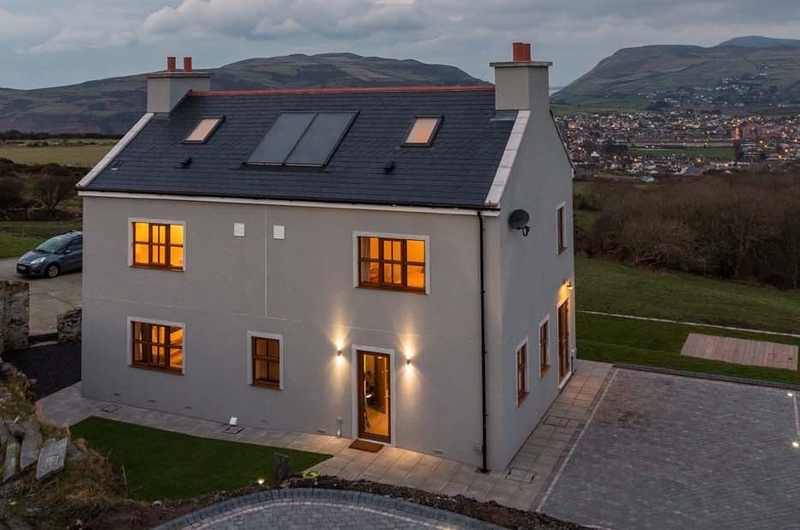 CCS Ltd offers a complete design and construction service on the Isle of Man for both domestic and commercial builds. Our service is set apart from the crowd by a focus on ethical and sustainable developments. We are leaders in our field for the incorporation of 'Passive House', heat management techniques, and renewable energy technologies. We can design and build a unique, bespoke home just for you, to meet all your practical needs without any sacrifice to style or comfort. Green technology is an investment for the future that delivers real benefits. We work with Passivhaus, solar, and wind technology. We produce commercial properties to your specification, on time and on budget, using local resources wherever possible to support the Manx economy. We build ultra-low energy-requirement, domestic and commercial buildings to an internationally accredited standard. Services Ltd 2018, all rights reserved. Unit 1, Akerman Court, Balthane Industrial Estate, Ballasalla, Isle of Man, IM9 2AG.